Think You're Cut For Art? 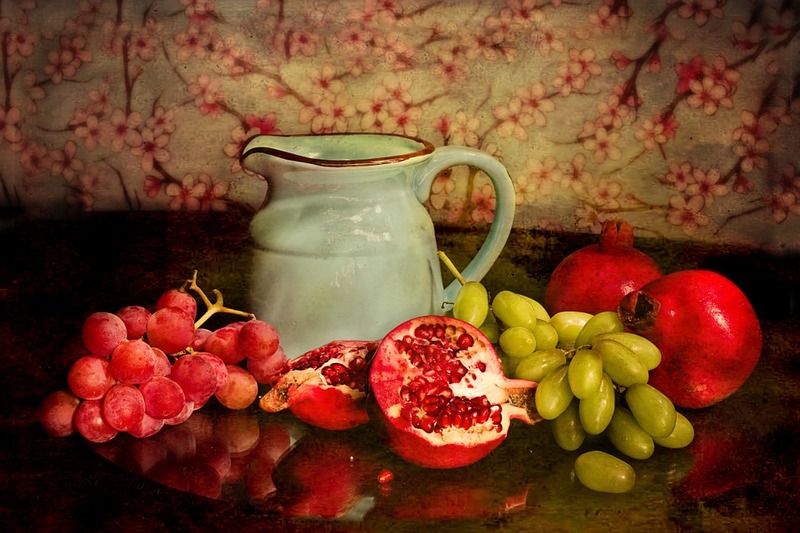 Getting Started With Still Life Art Could Be An Excellent Idea:Find Out! 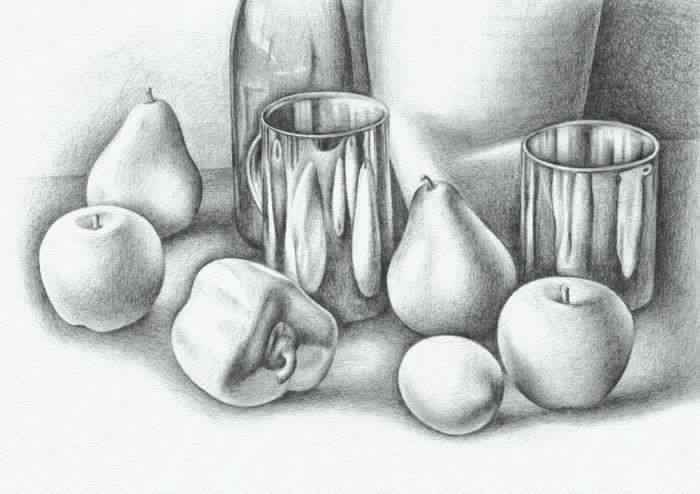 Did you know that still life art helps improve your observational and sketching skills? As an artist, you should definitely try your hand at the versatile still life art style. This genius art form has stood the test of time as people have been creating artworks based on their visual stimulations for years. It helps one master their drawing skills through direct observation. Certainly, a reflective piece allows us an insight into the life of the actual artist, but in order to create this flawlessly, one needs to refine their basics first. 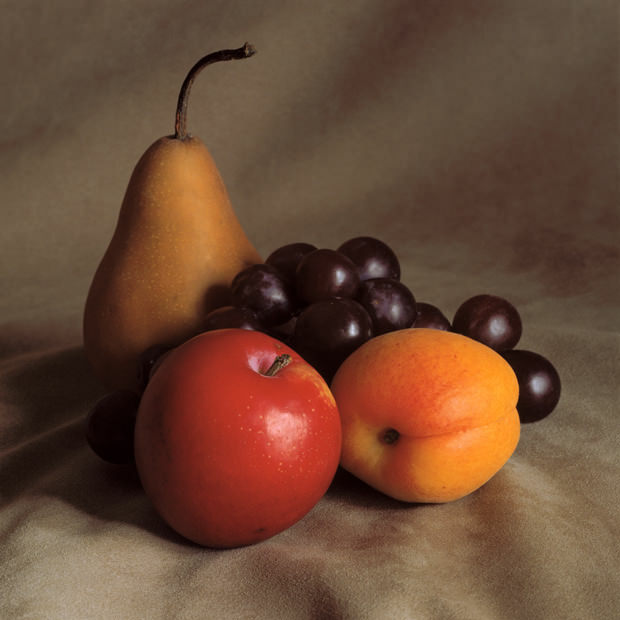 Before getting into any further details, we would like to give you a brief description of still life drawings. The subject usually consists of a bunch of inanimate objects that remain untouched/unmoved until the artist is done creating the replica on his canvas. It could be anything from an organic object to a household item, but traditionally a piece of fruit is paired with some textured glassware. 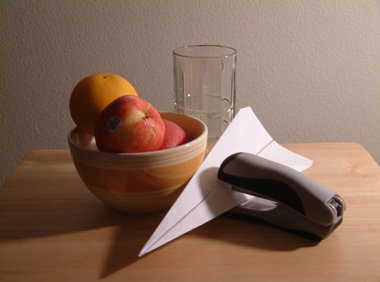 Apart from the timeless fruit and glassware as a subject, you can use almost anything for its contemporary version. This freedom opens up numerous possibilities which allow us to witness some interesting and unconventional results. 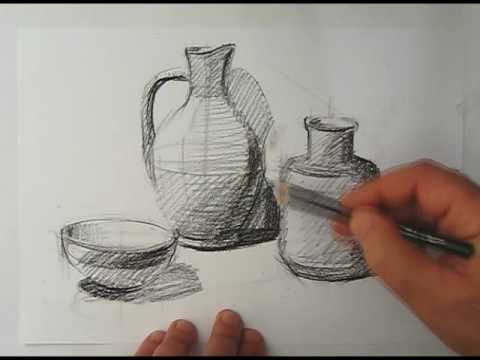 It coaxes your creative abilities and helps in the betterment of your drawing skills. You'll see a noticeable change in your shading techniques once you start working on this style. Your observational powers will be given a run for their money because that is the most important aspect of still life drawings. You can learn about object relativity (the exact shape of the subject when seen from different angles) which is a problematic area for several people. Using the concept of object relativity you can make certain things look smaller in comparison to other complementary objects. This whole process grants a more realistic feel to your work. Replicating fabric could help you get a hang of the techniques involved in creating folds and wrinkles. The same goes for glassy and reflective surfaces. You learn to differentiate between a non-glossy and a reflective object using nothing but your sketching abilities. Notice how it progresses slowly and ends up getting more and more complex? First, you begin with replicating the shapes and then it's about your observational skills and slowly you delve into the crucial detailing, which takes quite some time to master. To get a lucid idea of this process, you can simply play the video present below. According to this, you must start by placing the object you wish to draw at the desired position. Now, create the outline of the object you see in front of you and don't hesitate to erase or redo the shape until you get it right. The next step is to replicate the contours which is followed by the detailing on each of the objects. We hope this helped!